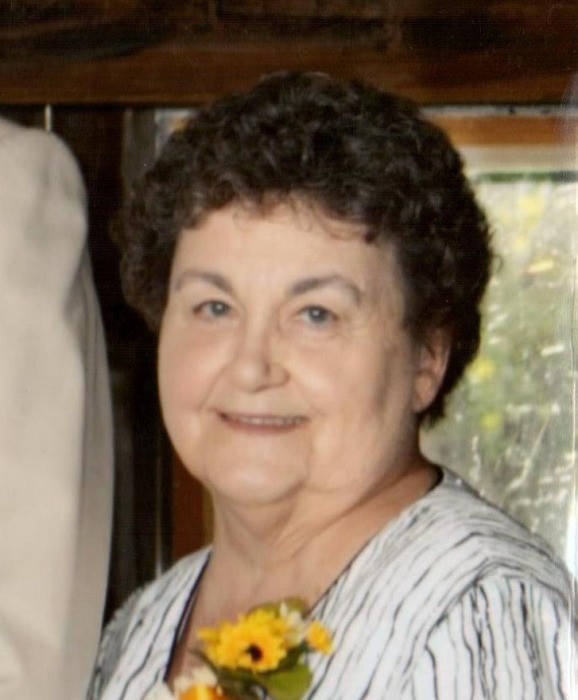 Obituary for Anna Mae Peck | McEntire-Weaver Funeral Home Inc.
Anna Mae Peck, 78 of Shippenville passed away Wednesday, June 13, 2018, at her home. Born November 30, 1939 in Johnstown, PA, Anna was the daughter of Charles and Bessie (Hill) Graham. Anna was retired from HB Beels Insurance with 20 years of service. She was a member of the Knox Civic Club, a previous member of NY State Eastern Star Chapter and past member of Methodist Church in Knox. Anna enjoyed spending time with her family especially her grandchildren. Anna is survived by her husband William H. Peck III, three children Cheryl Grimins (Tom Daw), Tammy (Dean) Nelson, William H. Peck IV, her grandchildren Jeremy and Cory Grimins, Amanda Rodgers Wolfe (Ryan), Richard and Jon Nelson, Brooke and Brynn Peck and a great grandson Caden Nelson. Along with her parents Anna was preceded in death by a brother Charles E Graham. The family will receive friends from 2 to 4 and 7 to 9 PM Sunday, June 17th at McEntire-Weaver Funeral Home, 504 East Penn Ave, Knox, and from 10 to 11 on Monday June 18th at the St. Paul Lutheran Church, 1051 Twin Church Road, Knox. Funeral services will be held at 11 am Monday in the Church with Pastor Karen Parsh officiating. Interment will follow the Knox Union Cemetery.